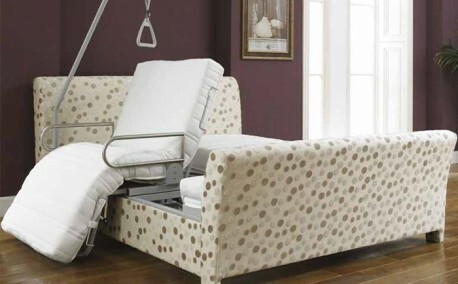 To help patients sit effortlessly vertically, Bodysleep 3000 enables the patient to sit up with no problems and at ease with less help from helpers and would a suit a home environment. The bodysleep 3000 is much more than just a bed as it is clearly demonstrated. Not only does the body sleep have unique functions it also looks magnificent with its innovative design and ingenious technical features. The bodysleep 3000 is chosen using the finest natural materials and is available in a choice of fabrics. 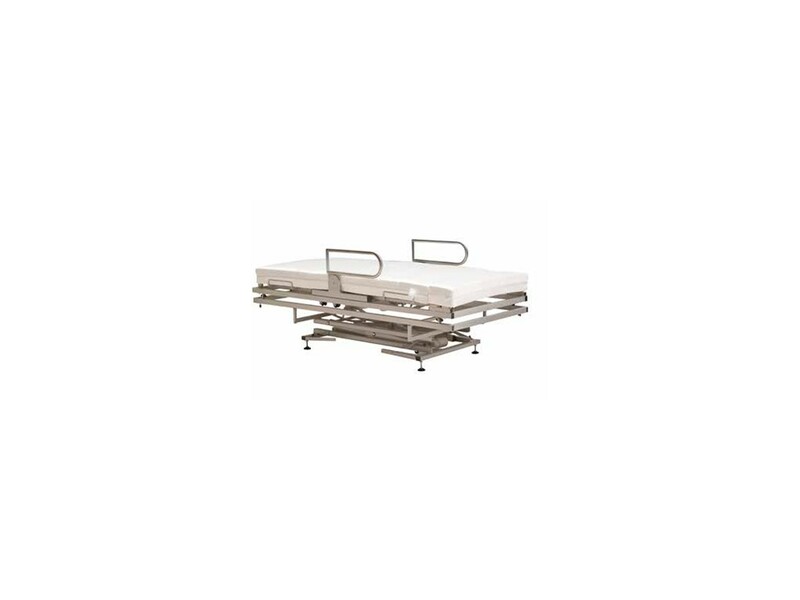 Introducing the nursing bed solution. Ideally suited for both residential and nursing homes. Seamlessly rotating patient from level to seated position - All at the touch of a button. Can be put in to a surround of either 3ft, 5ft or 6ft. “bed to bed’ system made and suitable by design for use. Suitable surrounds with the home or care home environments. 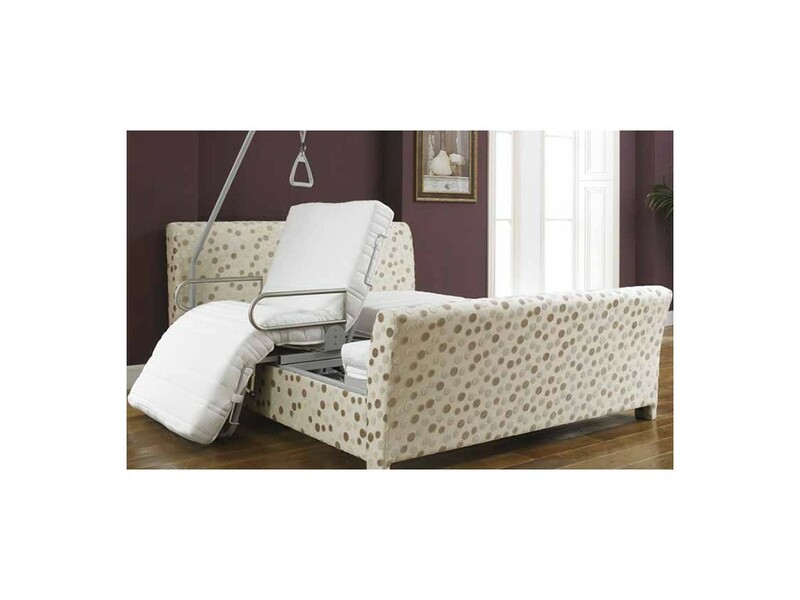 Experience the ultimate in comfort and quality with the Bodyease adjustable electric bed collection. All beds are produced in the UK to the highest standards ensuring style, elegance and above all comfort and relaxation. 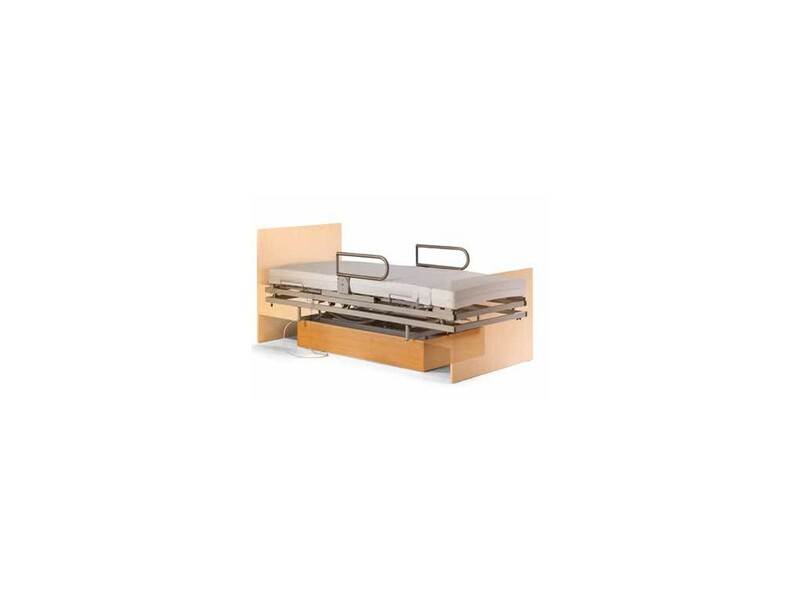 With changing demands of a variety of adjustable beds, we have been in the forefront of innovative developments. Hence With total comfort in mind we have designed every aspect of our remarkable Adjustable beds collection to offer the greatest possible degree of personal choice and flexibility. The Adjustable beds “conforms” with a simple touch of a button to the natural contours of your spine to give unparalleled support enabling muscles to relax fully both before and during sleep.